Kloudless was started with the idea that integrations shouldn’t be resource intensive or complicated. Our mission is to be the last APIs you’ll ever need. Eliot is the Chief Executive Officer and Co-founder at Kloudless. He leads the company in its mission to make it easy for developers to build integrations. Eliot’s earlier experiences include product management roles at Check Point Software and Blackberry. Eliot attended the University of California, Berkeley, graduating with degrees in Mathematics, Economics, and three additional minors. Vinod is the CTO and Co-founder at Kloudless. He drives product strategy and architecture. 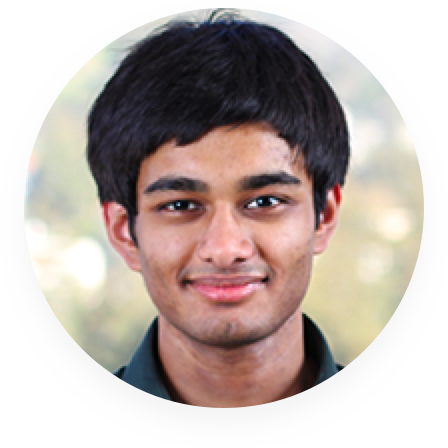 Previously, Vinod led a developer team at UC Berkeley’s Student Affairs. Vinod graduated with honors in Electrical Engineering & Computer Science from the University of California, Berkeley. 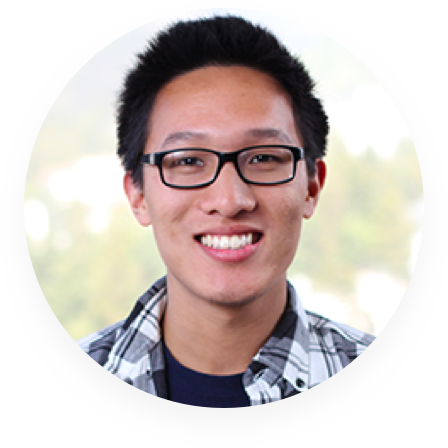 Timothy is the VP Engineering and Co-founder at Kloudless. 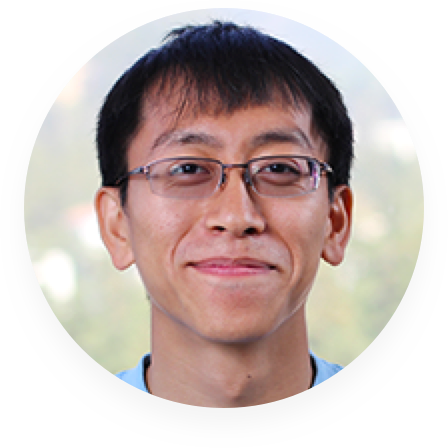 He is responsible for product planning and leading the engineering team. Previously, Timothy held software engineering positions at IBM and NASA Jet Propulsion Laboratory. Timothy received his B.S. in Electrical Engineering & Computer Science from the University of California, Berkeley. 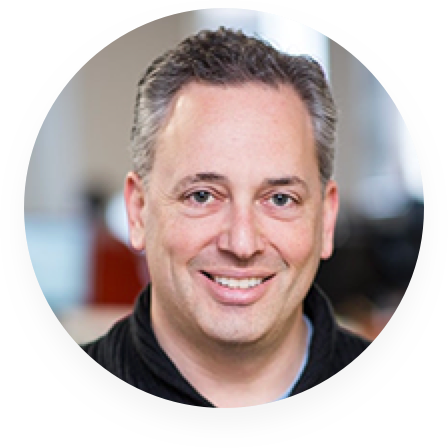 David Sacks is an entrepreneur and investor in internet technology firms. He is general partner of Craft Ventures, a venture capital fund he co-founded in late 2017. Previously as an entrepreneur, Sacks was the founding COO and product leader of PayPal and Founder/CEO of Yammer. 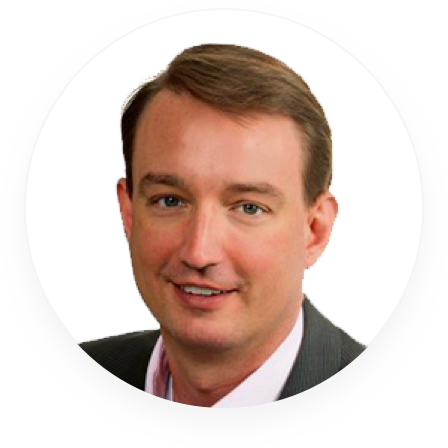 A 17-year veteran of the information security industry, Mark Kraynak is responsible for Imperva’s marketing, product management and corporate strategy. He also serves on the Board of Directors of Imperva’s majority owned subsidiary, Incapsula. Prior to Imperva, he led product marketing at Check Point Software Technologies Ltd., and held a position in marketing at CacheFlow (now BlueCoat Systems). Earlier in his career, he provided technology architecture consulting for Fortune 500 clients with Ernst & Young's Center for Technology Enablement. Kraynak holds a BSC in Electrical Engineering and English from Duke University, and a Masters of Fine Arts in Literature from American University. 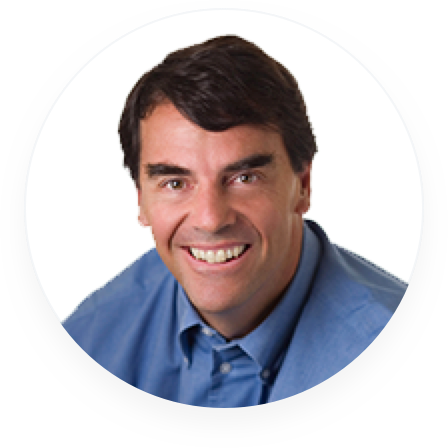 Timothy Draper is an American venture capital investor, and in 1985, the founder of the firm that would become Draper Fisher Jurvetson. He also founded Draper Associates and Draper University. Vivek Ranadivé is an Indian-American businessman, engineer, author, speaker and philanthropist. 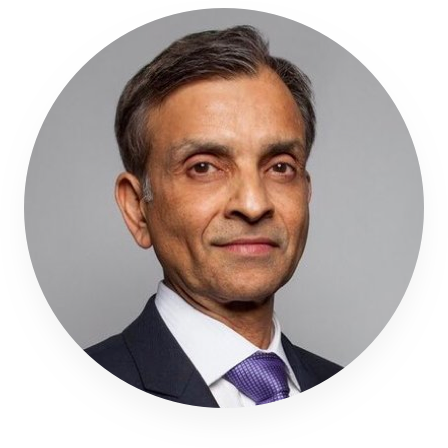 Vivek Ranadivé is the founder and former CEO of TIBCO, a billion dollar real-time computing company, and of Teknekron Software Systems. Vivek Ranadivé is a co-owner and chairman of the National Basketball Association's Sacramento Kings. We're located in Berkeley, CA, and Taipei, TW. Come join us as we build the future of integrations!